Homemade cuisine and warm hospitality have been delighting everyone who discovers the golden address for three decades so far. 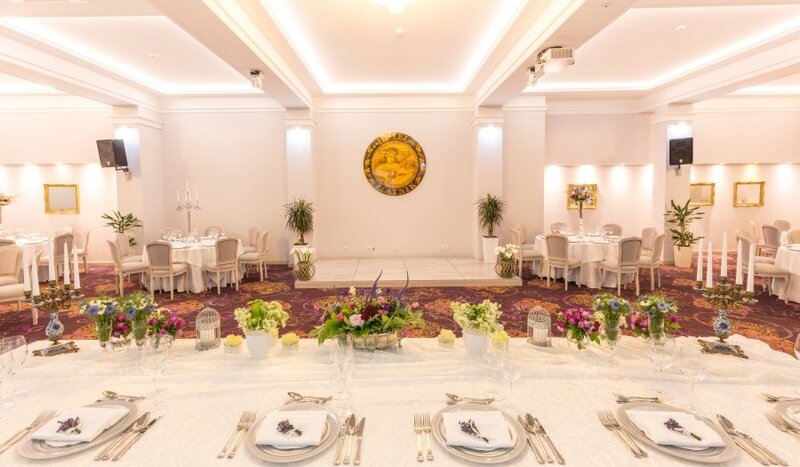 People come here for the love of food from all over Serbia, served in an elegant interior which looks like the most beautifully decorated home. Regardless of what diet you are on, make sure to come. This is a traditional restaurant but with state-of-the-art food preparation technologies.